Happy Whole Grain Sampling Day! 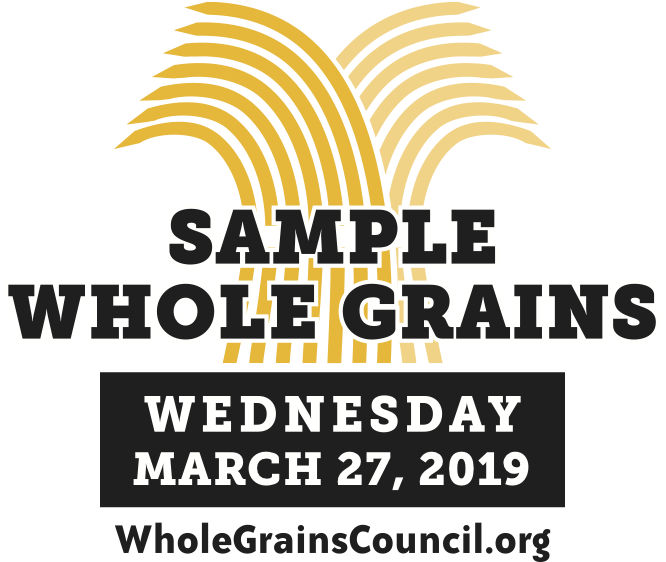 Here at the Oldways Whole Grains Council, we spend all year looking forward to this day: Whole Grain Sampling Day! Here are three easy ways to join the fun. 1. Attend a sampling event near you. For eight years now, we’ve been partnering with supermarkets, universities, manufacturers, restaurants, food banks, and health centers to help introduce consumers to delicious and creative new ways to enjoy whole grains. Whether it’s the chance to taste an innovative menu item, the opportunity to watch a chef demonstrate a new cooking technique, or the chance to chat with an RD about the health beneﬁts of whole grains, there are more than 200 diﬀerent activities happening all across the country today. 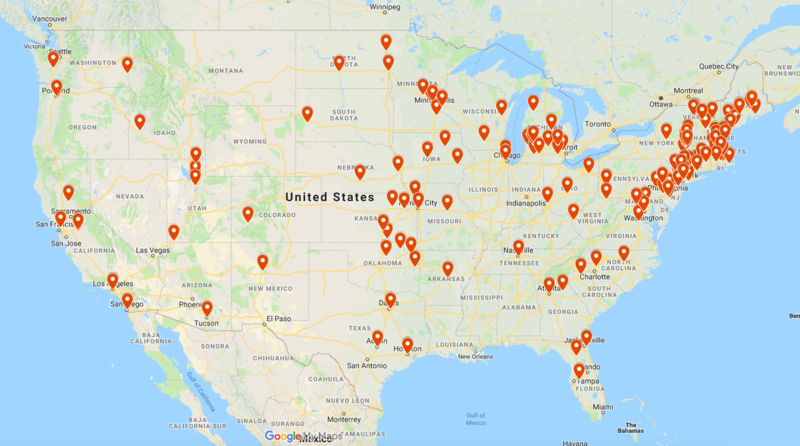 To ﬁnd out if a store, restaurant, school, or health center near you is participating, check out our 2019 Events Map. 2. 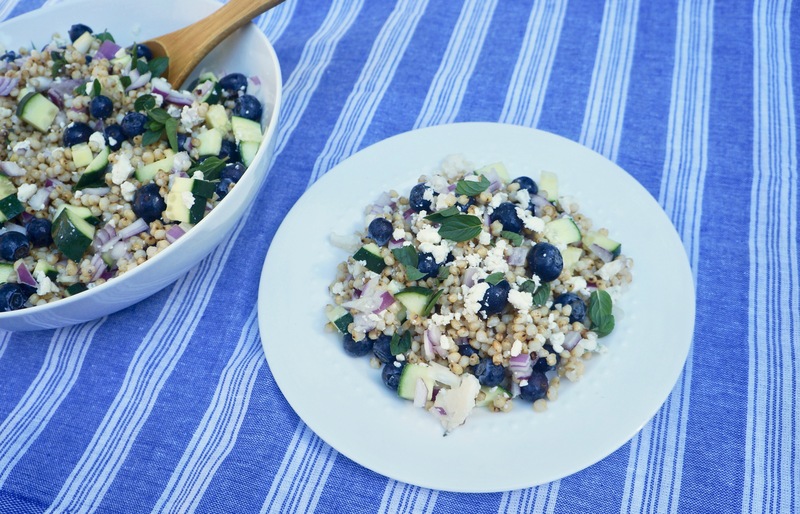 Try a new whole grain recipe at home. Remember that wild rice salad you’ve been meaning to make? Or the rye ﬂour biscuits you saw on your favorite whole grain baking blog? Well, today is the perfect excuse to break out your favorite cookbook or online recipe and try something new – put on your very own Whole Grain Sampling Day event in your own kitchen. 3. Join us on social media. Whether you’re attending a local event or creating your own delicious whole grain dish at home, we want to see your pictures! When you share photos online, use #SampleWholeGrains and tag us on Facebook, Twitter, and Instagram. Our partners will be sharing photos, whole grain cooking tips, and recipes online all day long. And several of our participating member companies are oﬀering special deals and product giveaways today, so you might even walk away with new pantry items to try! However you celebrate, we’re wising you a happy, grainy, and ﬂavorful Whole Grain Sampling Day, from all of us at here at the WGC. Learning about 'intact' grains. Finding your web-site most helpful.